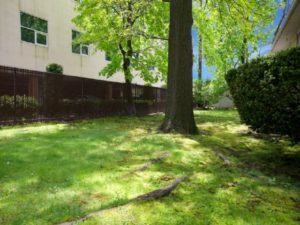 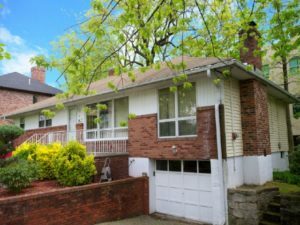 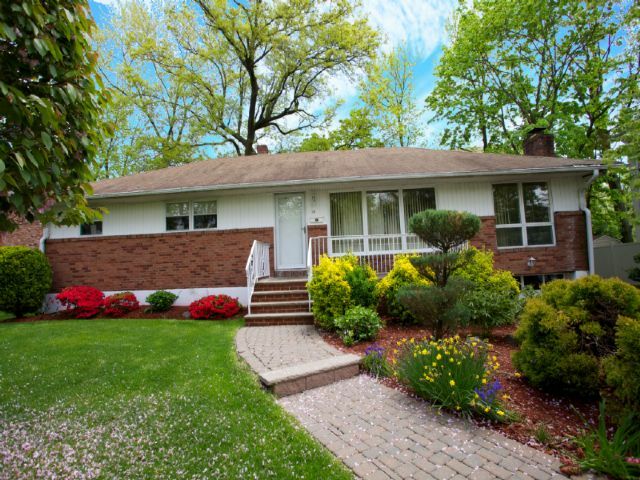 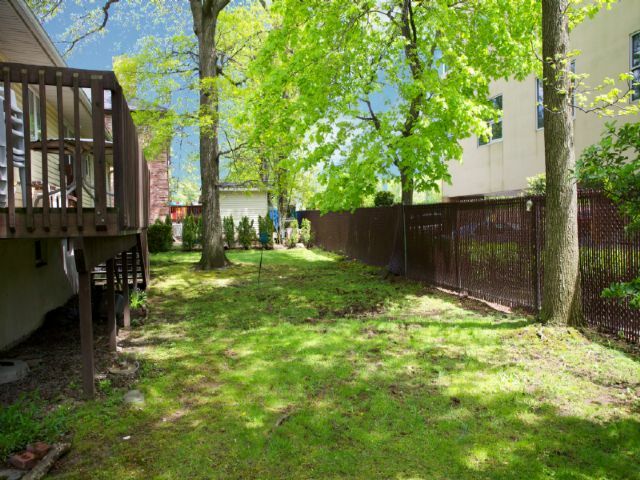 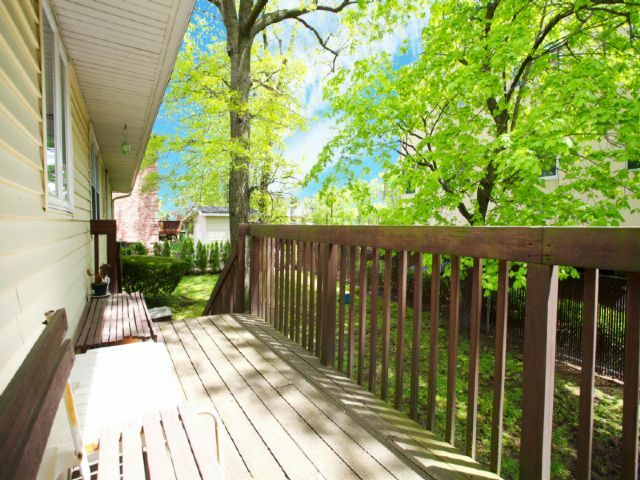 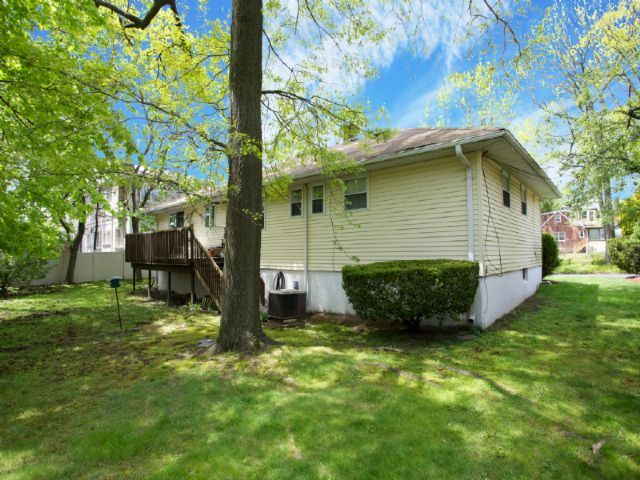 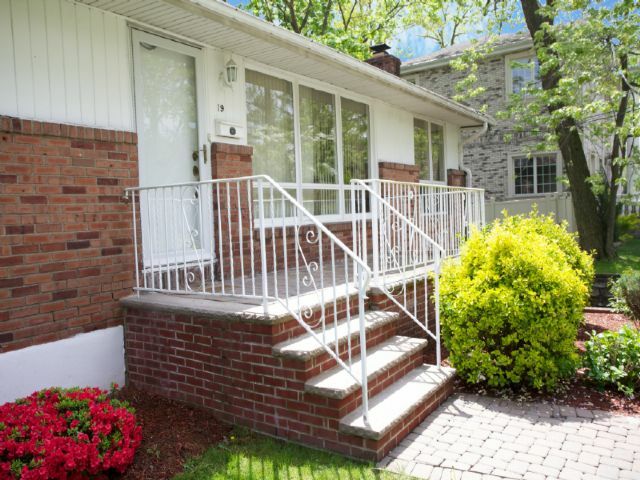 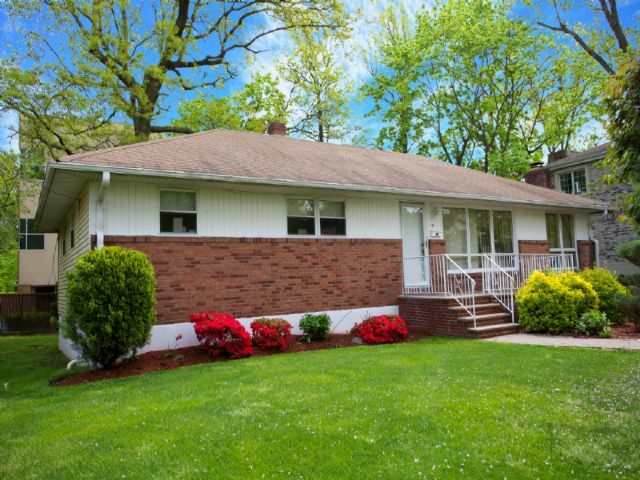 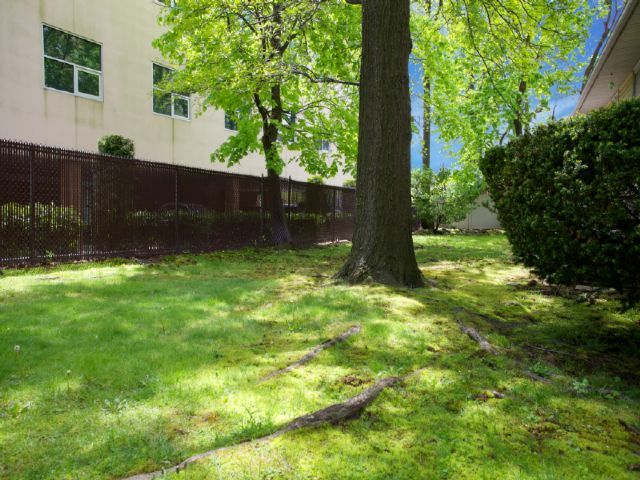 This ranch styled home is currently the lowest priced in Englewood Cliffs N.J. With extremely low taxes has a big opportunity for investment or developers. 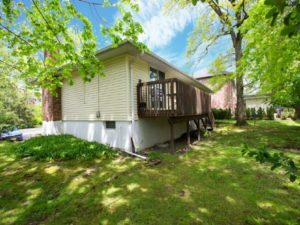 This ranch is built on a 7048 sq. 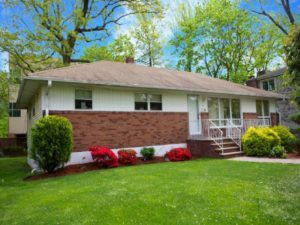 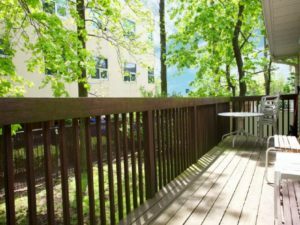 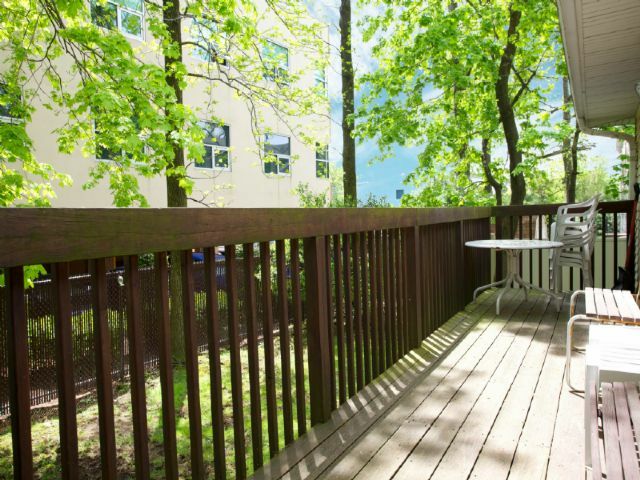 ft lot, 3 bedroom 1.5 bath is priced right and ready to go!